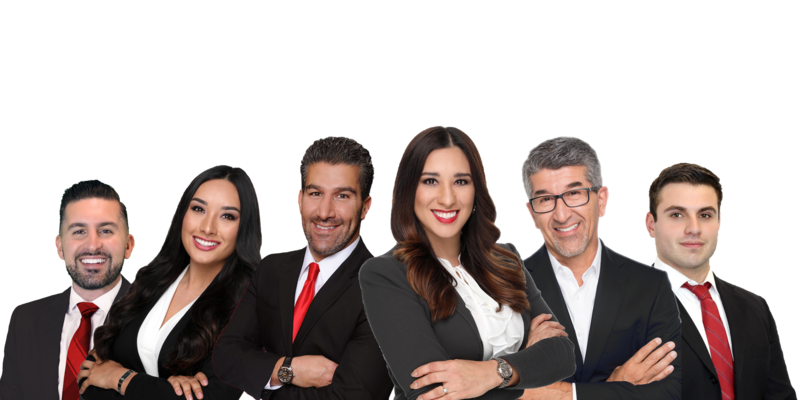 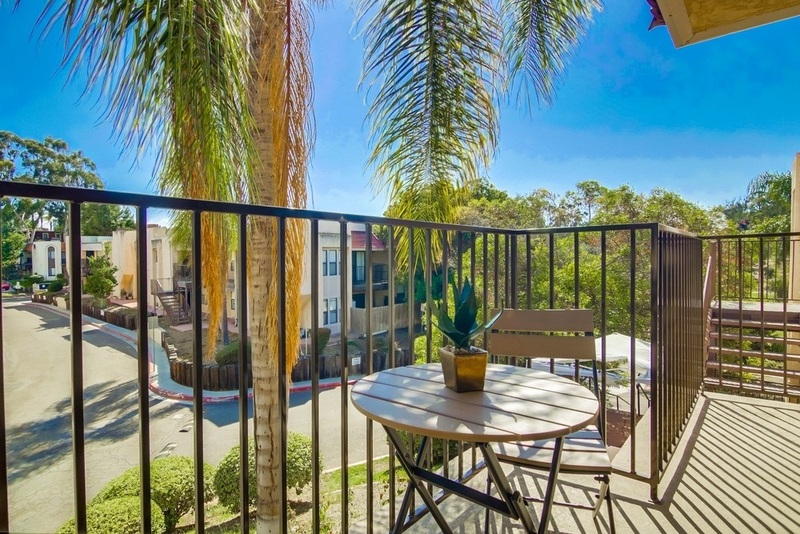 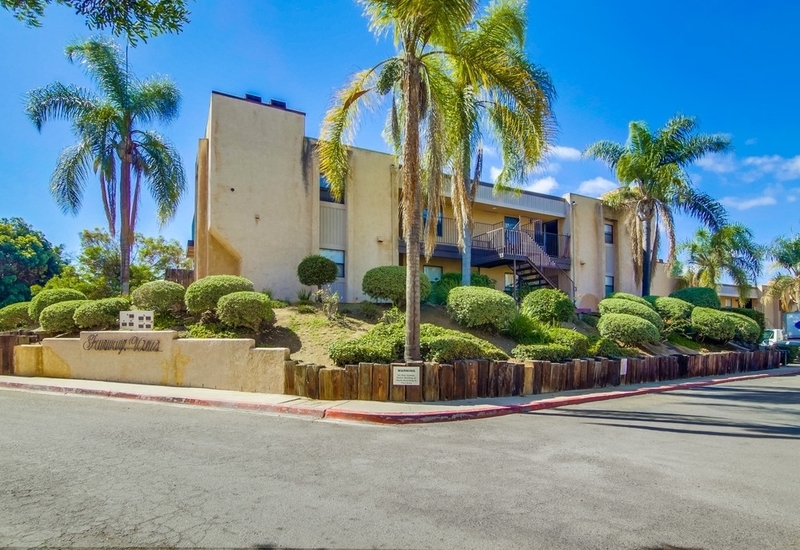 Don't miss out on the best available unit in this complex! 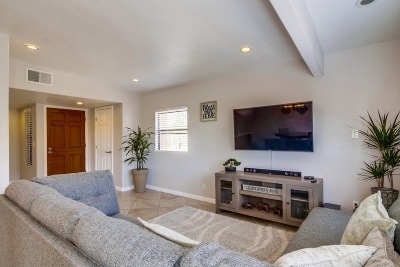 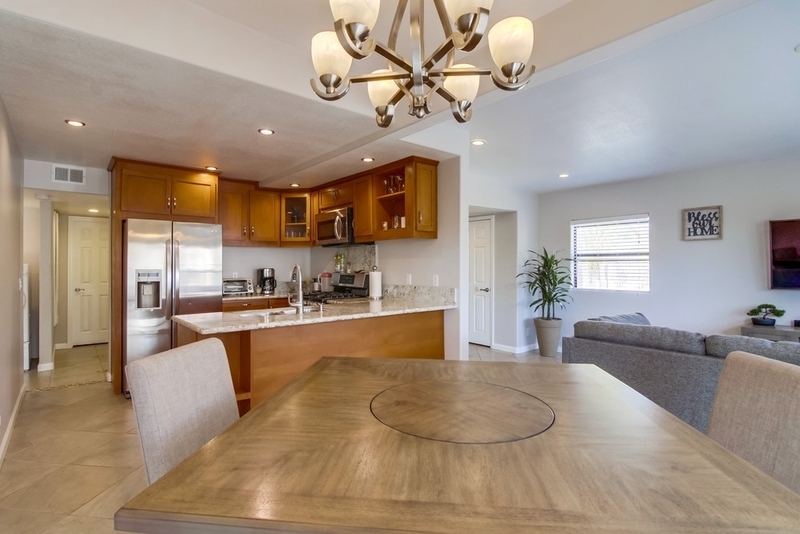 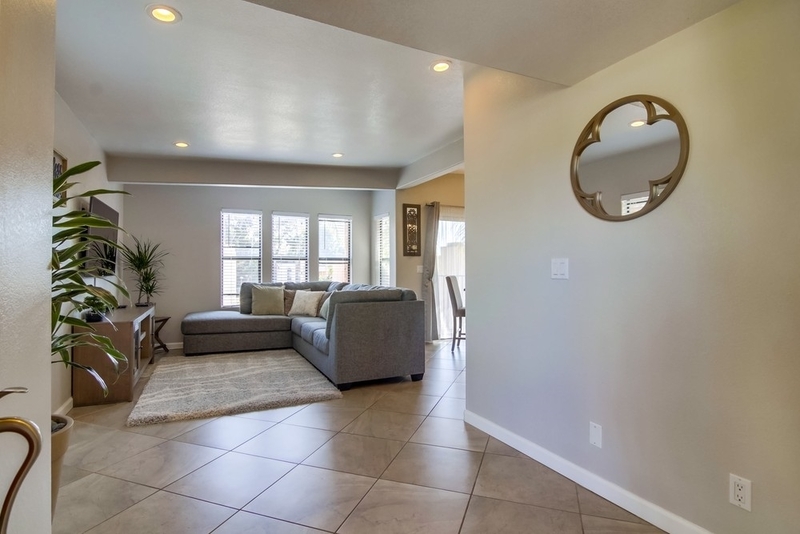 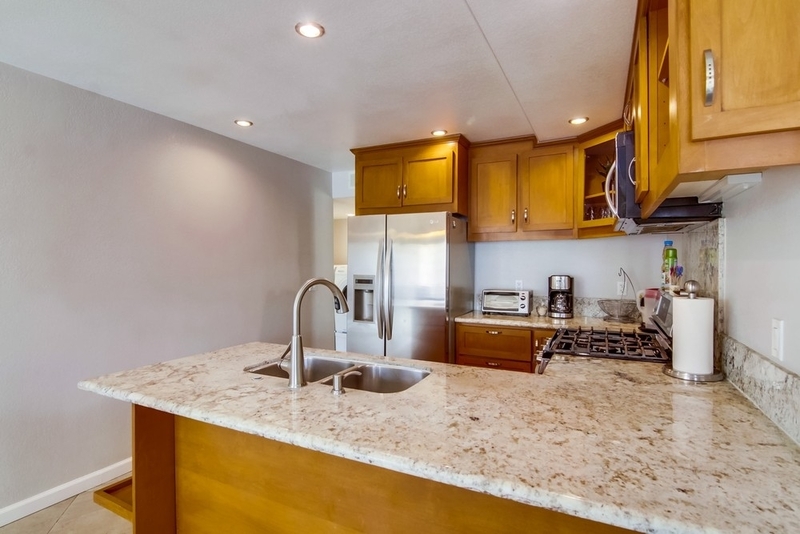 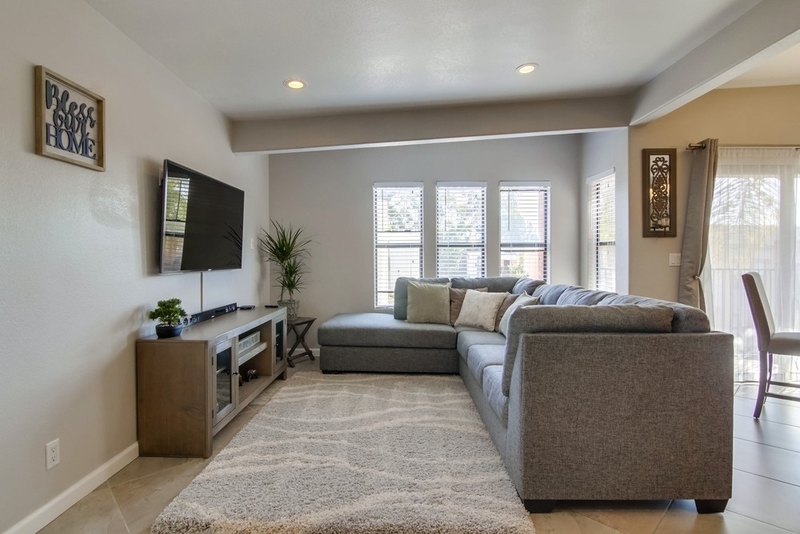 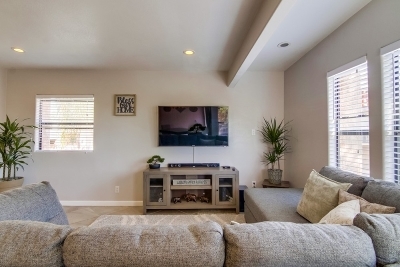 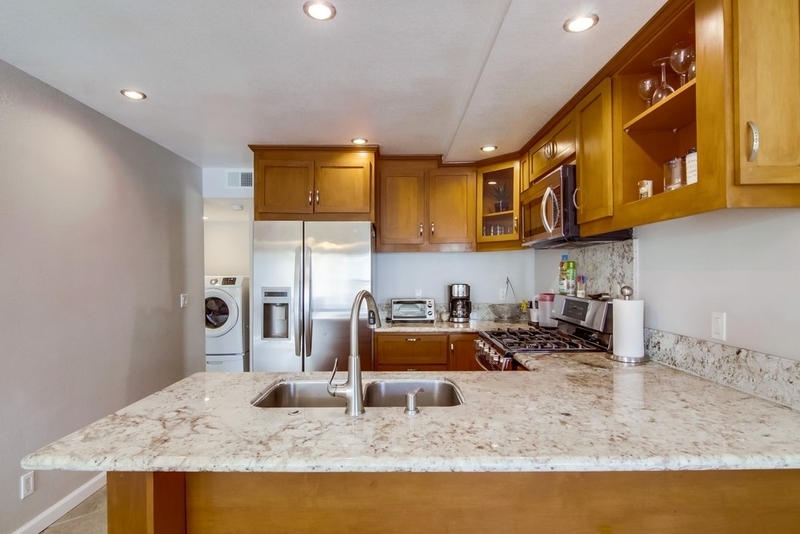 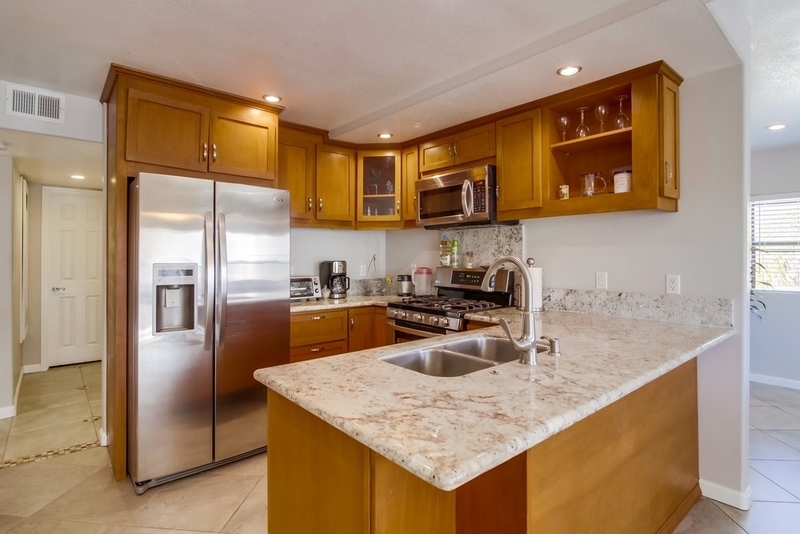 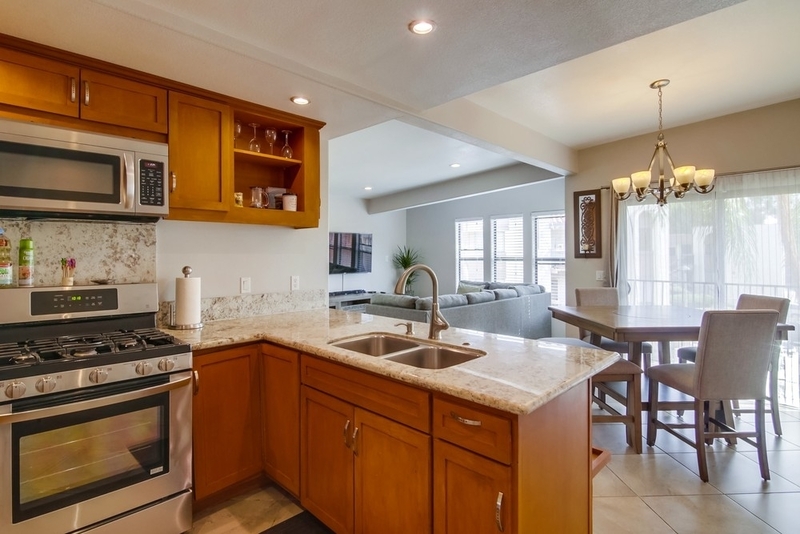 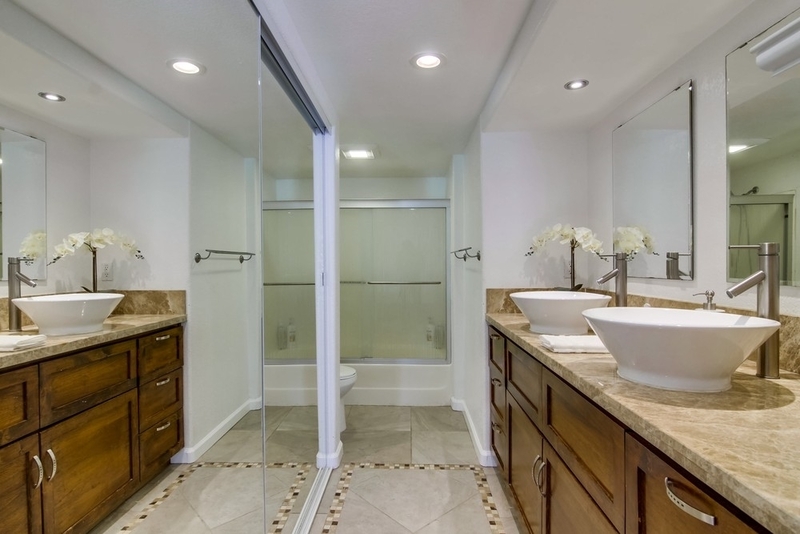 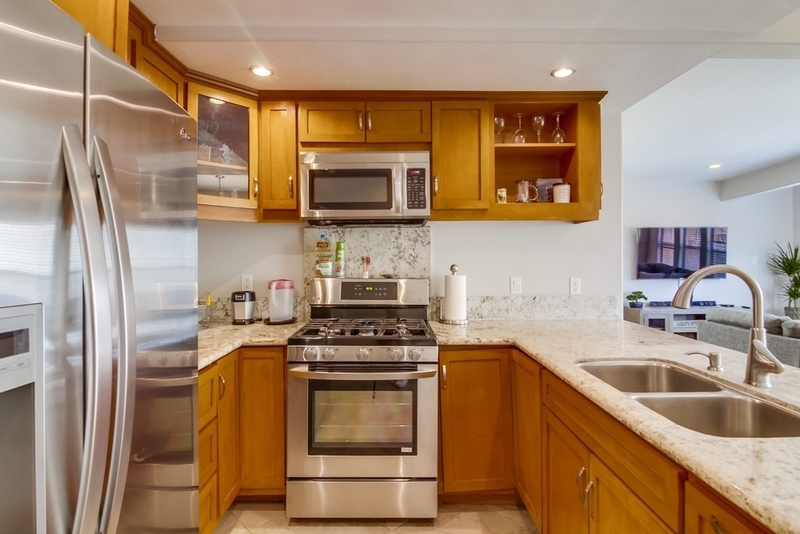 Recently fully remodeled from top to bottom this home shows truly pride of ownership. 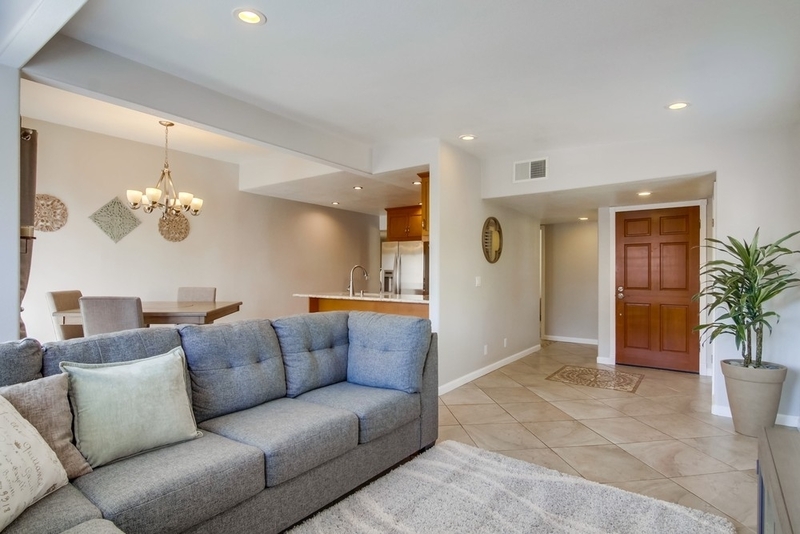 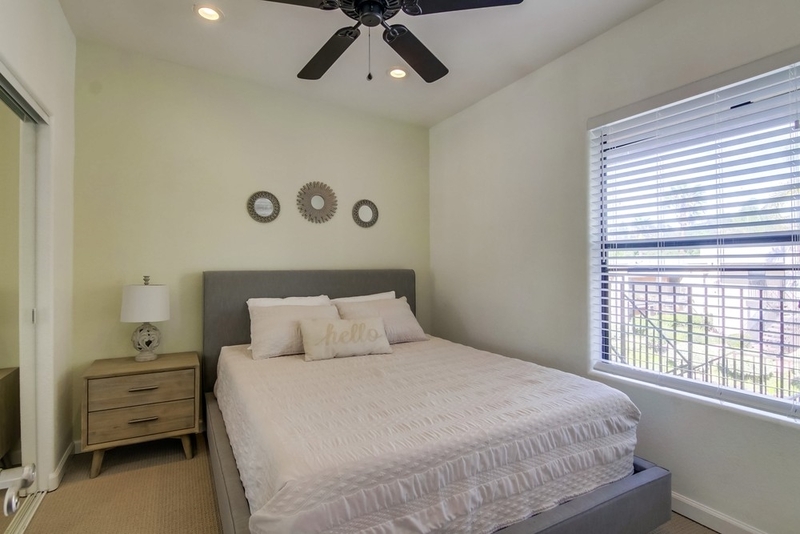 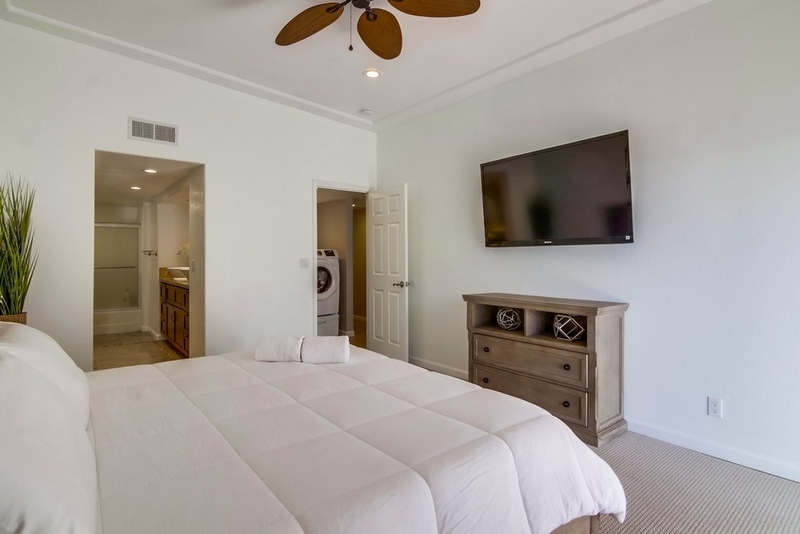 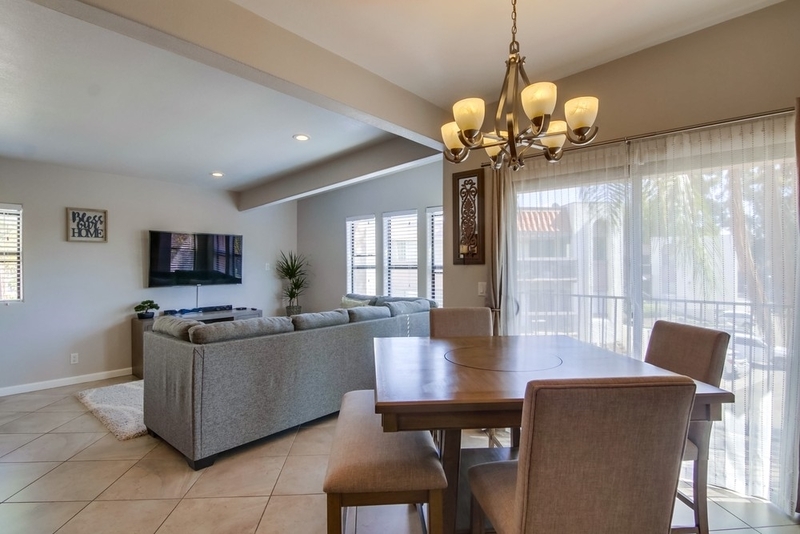 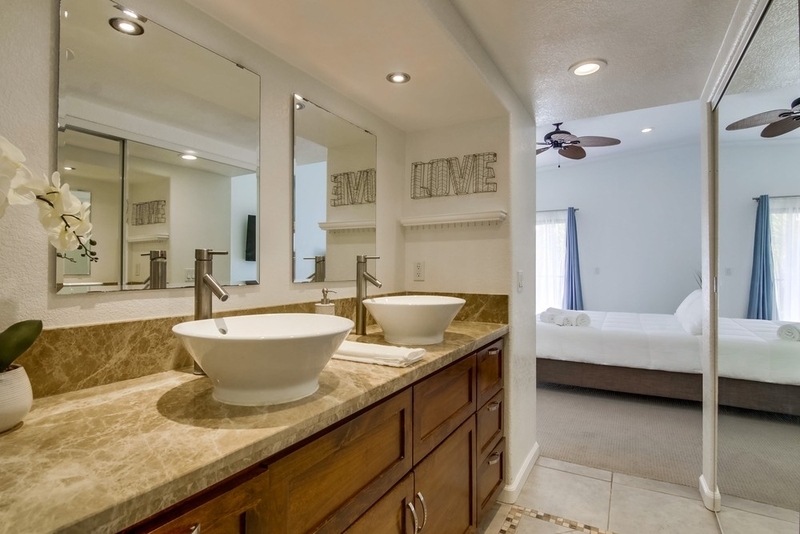 Come home after a long day of work to relax in this luxurious condominium. 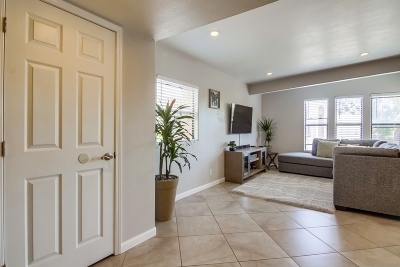 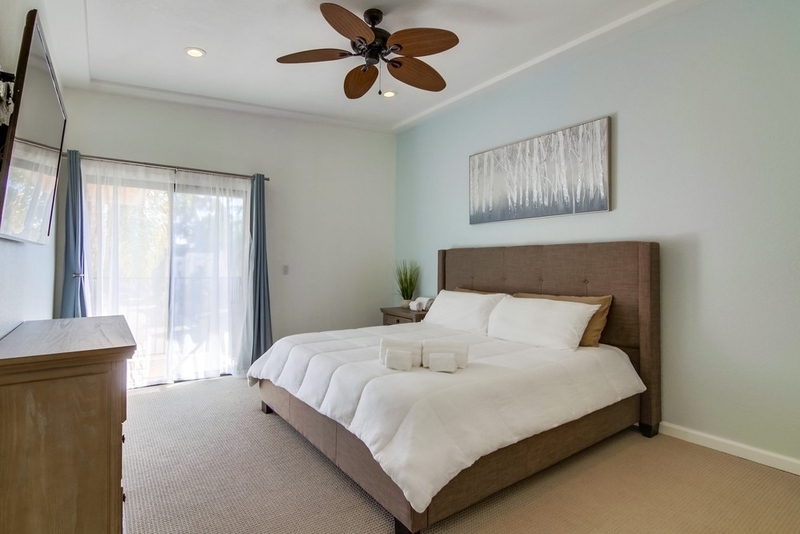 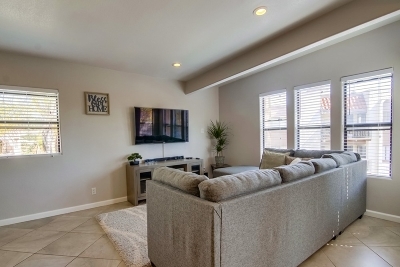 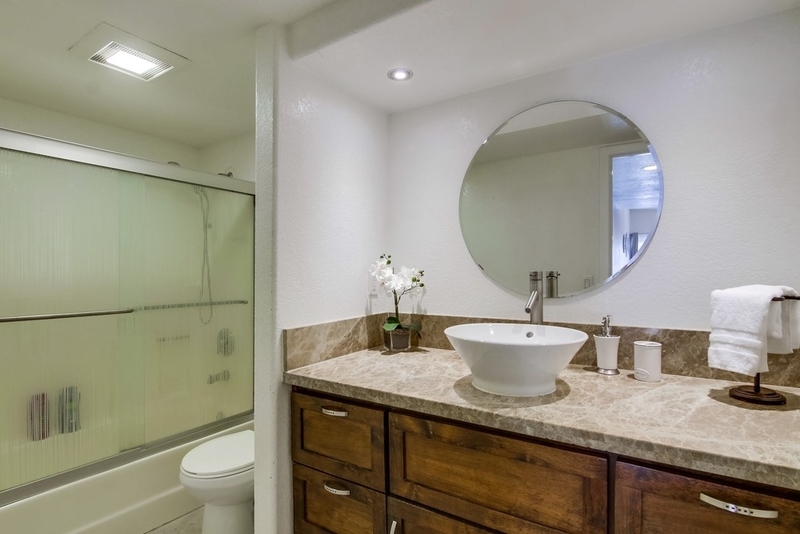 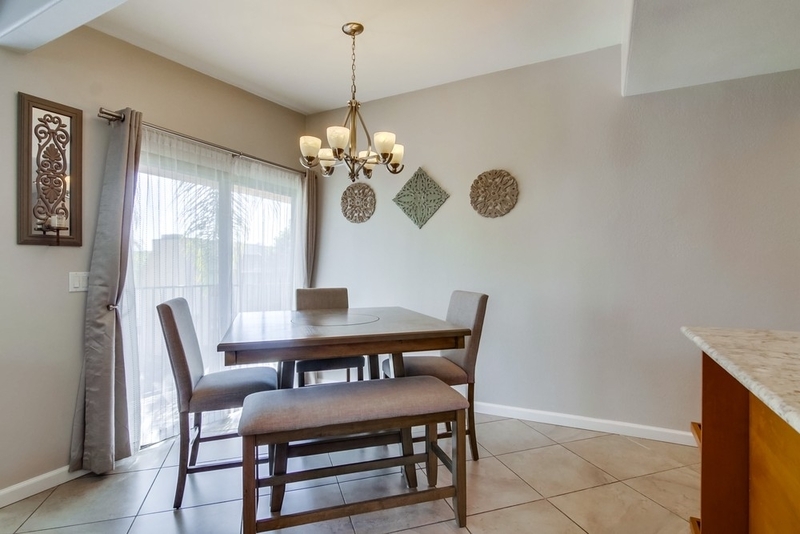 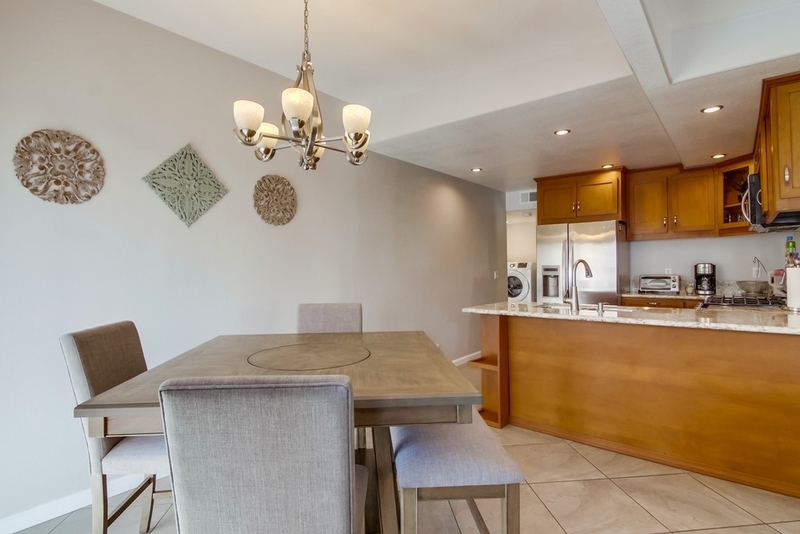 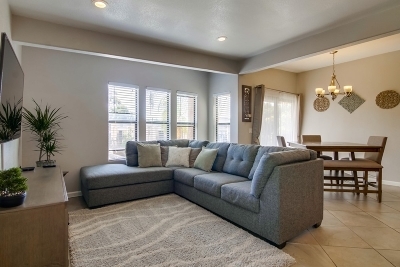 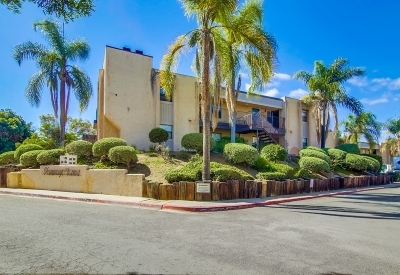 Perfectly located next to parks, schools, freeways, and shopping.